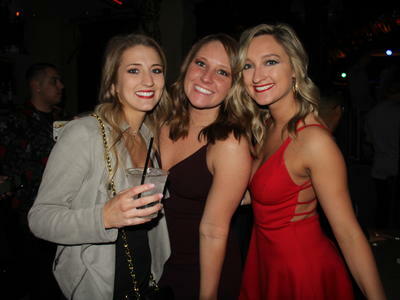 Chateau’s Rooftop provides an unparalleled outdoor nightlife experience. 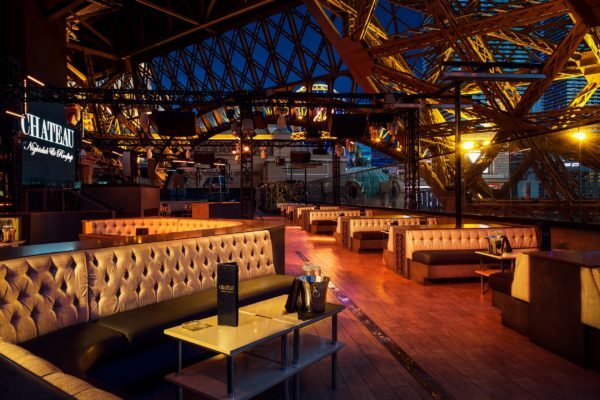 High-energy lighting, VIP bottle service and panoramic views of the Las Vegas skyline, all beneath the iconic Eiffel Tower at Paris Las Vegas. 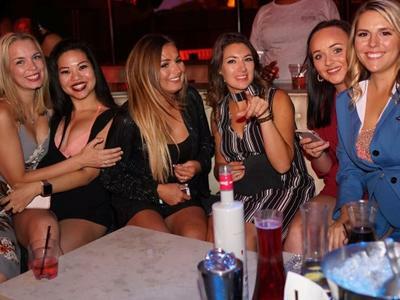 One of the most unique and best Las Vegas nightclubs. 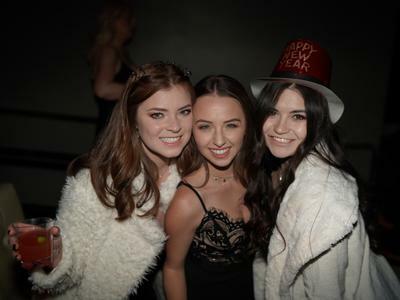 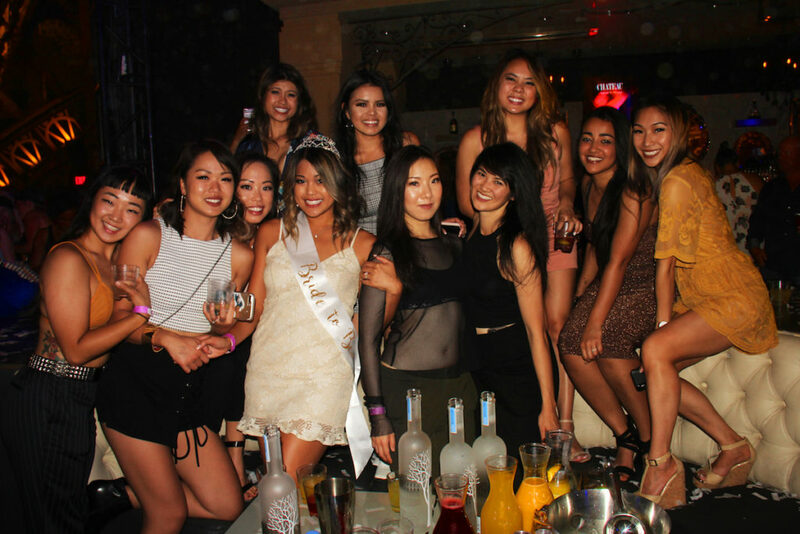 From bachelorette parties and birthday celebrations to weddings and corporate events, Chateau Nightclub Las Vegas is ideal for all occasions. 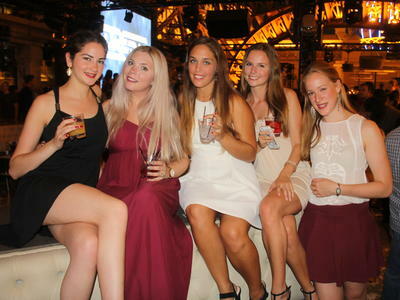 For parties of 15 or more to large events with over 1,500 guests, reserve a table or reserve the whole place. 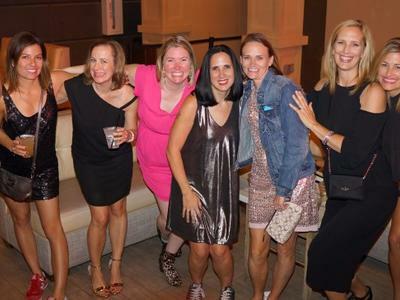 Reach out to our professional event planning staff to get the party planning started.